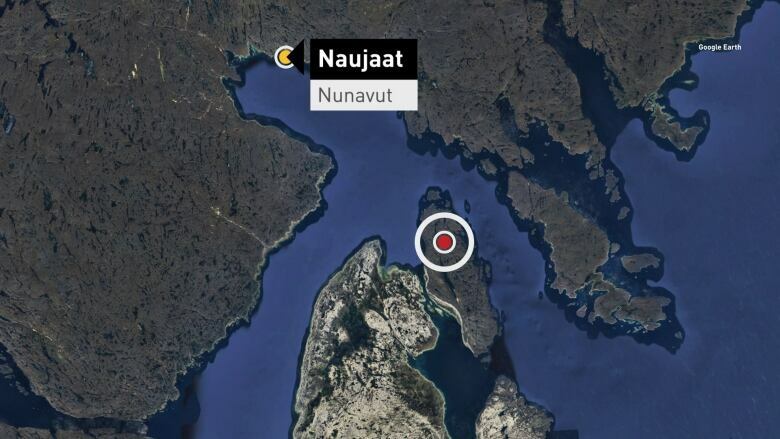 The three hunters left Naujaat last week to go caribou and narwhal hunting, according the RCMP. They didn’t return on Thursday as planned and were reported overdue on Sunday. This entry was posted in Hunting Accidents and tagged Canada, polar bears by Exposing the Big Game. Bookmark the permalink. It really makes me want to vomit. 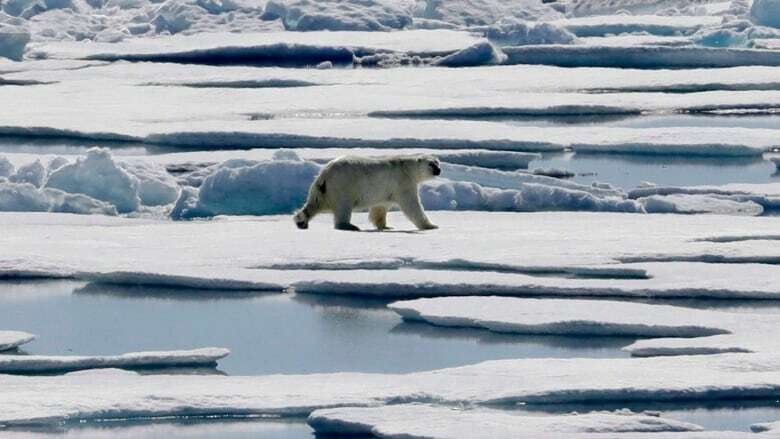 It’s the risk of hunting, and you can just feel the unwarranted outrage the humans feel that the bear would dare to defy them and try to defend herself and her cub. Repulse Bay all right. 😦 Well no matter how many bears they ‘destroy’ it won’t bring him back. i am outraged by the killing of 5 bears. the mother bear wa protecting her cub. there was no need for this murderous outrage of killing 5 bears. I am saddened by this incident and send my thoughts and condolences to the bears…..